Make money selling your old stuff and buy great new things at bargain prices. 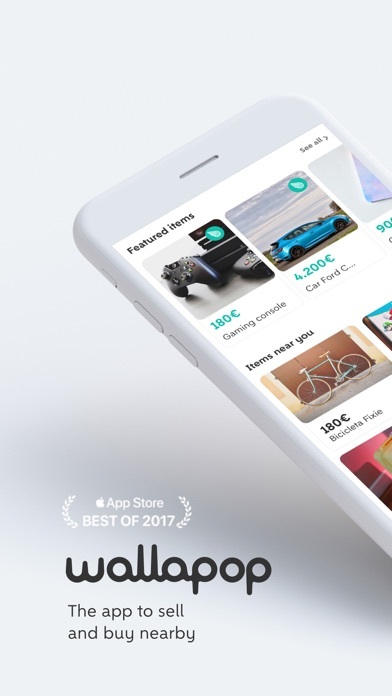 Wallapop is a free virtual flea market for iPhone & iPad that allows you to buy & sell second hand products. 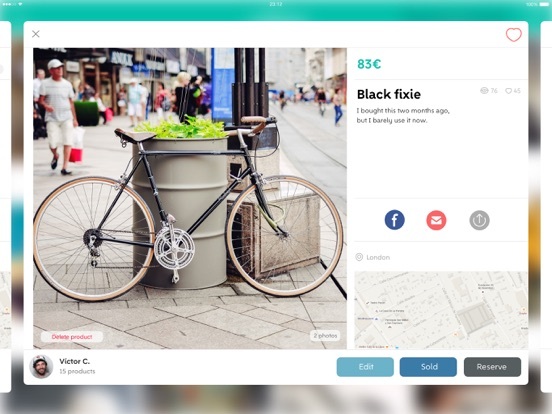 MAKE MONEY FROM YOUR OLD STUFF Sell anything you want! 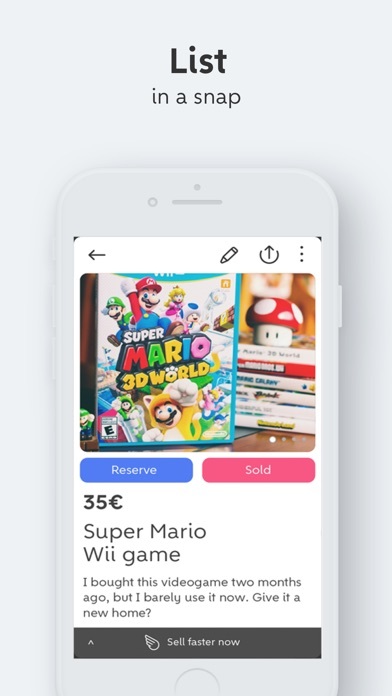 Just take a picture and post it on Wallapop – and voilá! It’s now available to buyers in your local area. 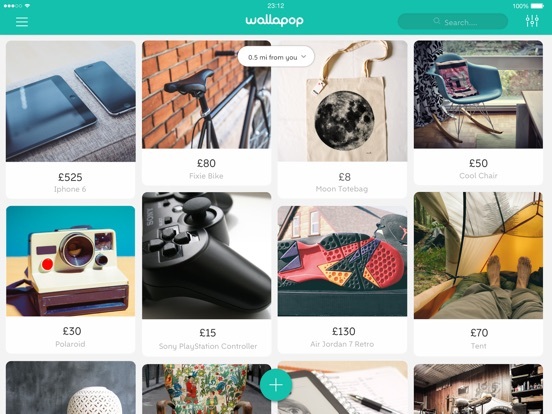 BUY GREAT NEW THINGS Everything for sale on Wallapop is displayed according to how fast you can get to it! 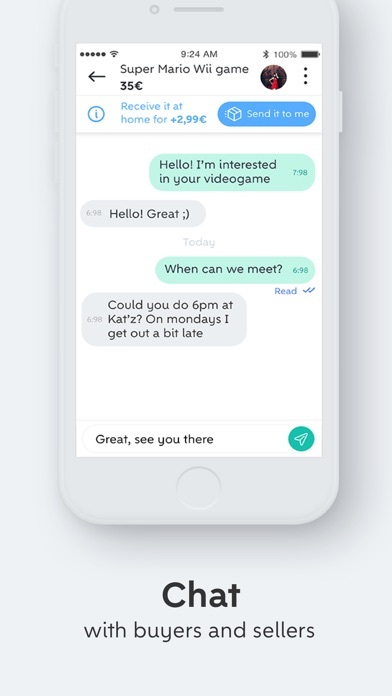 Contact directly with the seller, and even meet him or her to see the item before you buy it. 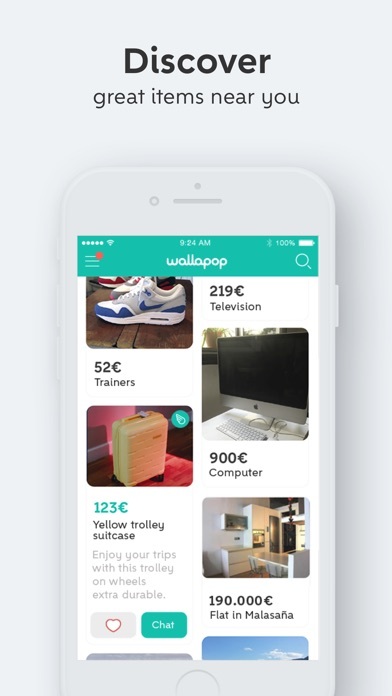 • Wallapop lets you make money, while saving money on cool stuff. Pretty nifty. • Delivery charges, waiting time, untruthful product descriptions, the hassle of returns… Forget about all this. A meeting is all it takes to buy and sell whatever you want. 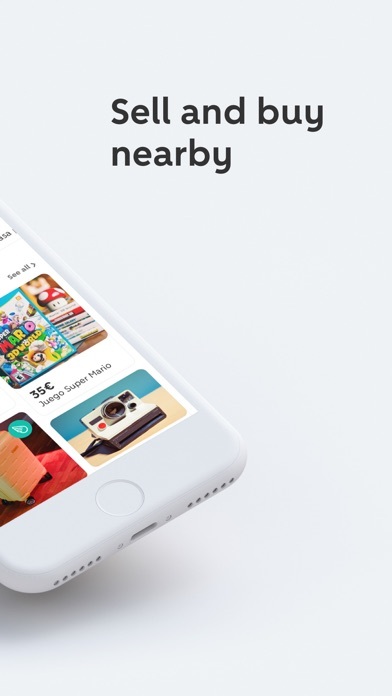 • The app includes many collections and categories, including cars, electronics, fashion and accessories, babies and children, sport and leisure, video games, films, house and home… You’ll find everything you are looking for. 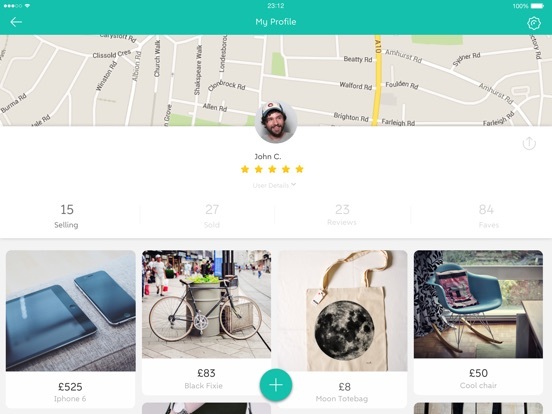 • Wallapop helps you recycle, and even upcycle if that’s what floats your boat. It’s a sustainable way to shop, giving old things a second chance and a brand new owner. Ahem… Did we mention there are no delivery vans or industrial transport? *** Your exact address will always stay confidential. Your current location is only displayed within a 1km radius and will never be used for commercial use. 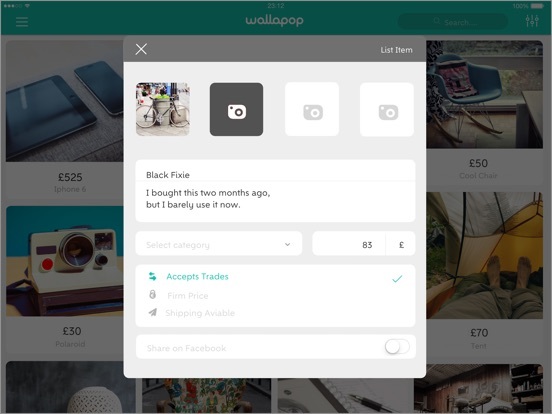 Wallapop is supported by iPhone, iPad, iPad Mini, iPod Touch and is optimized for iPhone 5 and higher. • Enjoy the advantages of being a professional and increase your sales being a featured seller. • Your products will appear in the "Featured sellers" area in searches. • The other users will be able to keep you as a favorite and access your profile whenever they want. 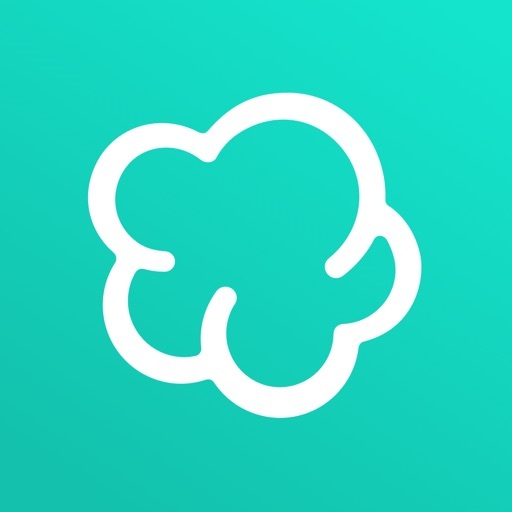 Right now we launch an update every 14 days, sometimes every 15 days, or 13, but it's certainly more often because we want to give you the best app possible, and we are a little ditzy too so we always forget something. For this week, we have improved various points so that things will go much more smoothly and will look even prettier. We hope you like it!